Today a very unusual thing happened in the PS3 Scene today. What it was a OFW 4.11 game has received EBOOT fix that allows it to be played on CFW 3.55. 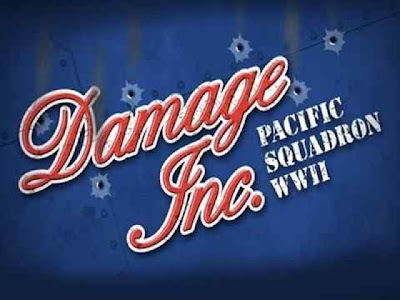 This fix is for the PS3 Title Damage Inc Pacific Squadron WWII. Check out the release notes that the download link below.